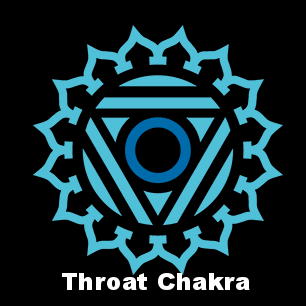 Our Heart Chakra is located in the center of our chest, just above the heart. This is where we generate feelings of love, joy, inner peace, compassion, and forgiveness. The condition of the heart chakra effects our ability to attract and maintain healthy relationships. This chakra expresses itself through social awareness, how we relate to others, acceptance of self and others, and the ability to exchange feelings in a harmonious way. 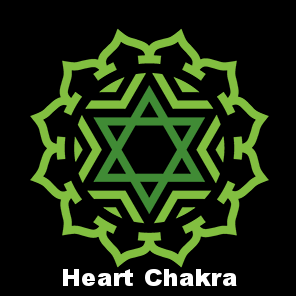 The heart chakra stimulates unity and integration. 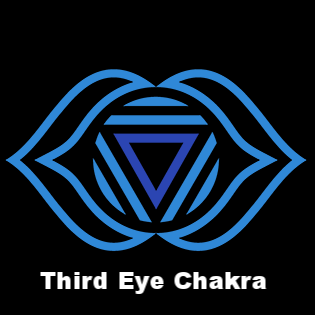 An imbalanced heart chakra causes fear of commitments, shyness, loneliness, and the inability to give and receive love. 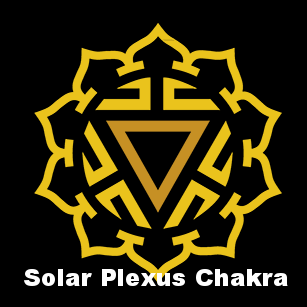 A blocked heart chakra may cause physical illnesses such as; Poor Circulation, Respiratory Problems, Lung Disease, and Heart Conditions. Heal your heart with Green Aventurine jewelry! This natural green gem opens the Heart Chakra and brings balance and comfort to emotional stress. This gemstone ring calms and soothes your heart, it stimulates harmony, brings inner-guidance, and aligns you with opportunities for growth, love, luck, and abundance. Wear this green gemstone ring to mend a broken heart and prepare for new starts. Manifest charm and grace with this green aventurine ring! This green gemstone lifts your mood and encourages optimism, joy, and harmony. Green Aventurine balances emotions, increases heart space, and attracts love, luck, and abundance. Embrace your divinity with green aventurine jewelry! Attract good luck and manifest abundance with this Green Aventurine ring! Green Aventurine is a “Stone of Opportunity,” this lucky gem Increases your chances in love, luck, and golden opportunities. Wear this natural green crystal as you come into alignment with beneficial circumstances and improve your overall wellbeing. Be brave and speak your truth with this natural gemstone bracelet. Amazonite balances emotions, it brings inspiration and attracts good luck. This delightful gemstone fills your soul with a harmonious flow of love, light, and integrity. Wear Amazonite to encourage compassion, inner-truth, understanding, kindness, and joy. It calms nerves, relaxes the mind, raises self esteem, and stimulates inner-peace. Accept and project love and light with this natural Amazonite bead bracelet! Stand proud and speak your truth with Turquoise-Dyed Howlite! This blue gemstone bracelet clears the Throat Chakra, empowering you to stand up for what you believe in. Turquoise-Dyed Howlite brings peace and understanding. Wear this blue gemston bracelet to raise self-awareness, encourage communication, and to establish confidence. 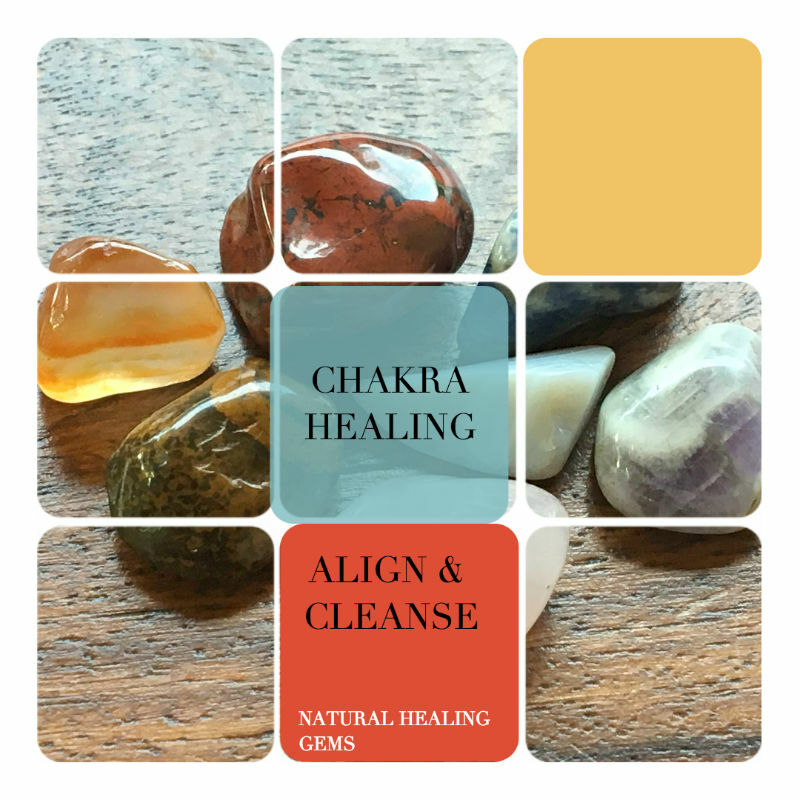 Become empowered with Natural Healing Gems! Invite happiness into your heart with Green Opal. This gemstone heals and harmonizes emotions, it supports letting go and moving on. Green Opal encourages healthy relationships and brings one into awareness for opportunities and good fortune. This is a “feel good” stone, it revitalizes and stabilizes the Heart Chakra. Hold Green Opal in the palm of your hands for powerful heart healing. You can also place them in your house in a location where they will be glanced at often. The natural healing energy of this gemstone brings peace, love and harmony. Green Aventurine heals the heart, it renews, it expands, it attracts. These gemstones nurture, strengthen, and bring understanding. Generate optimism and lift your soul with these Wishing Stones. Green Aventurine brings good luck, opportunity, and spiritual growth.